I have a pug. You’re not crazy. 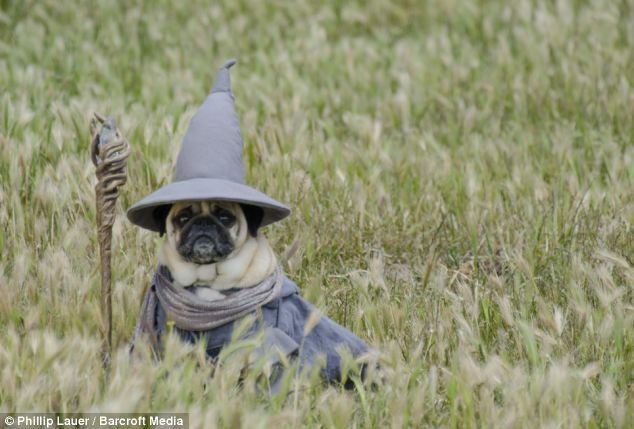 We love that a pug is famous now. I’ve seen it. I lost the photo I took. If anyone has a screen shot or a still PLEASE send it my way! Long live th Pug! Apparently they are Peter Jacksons!